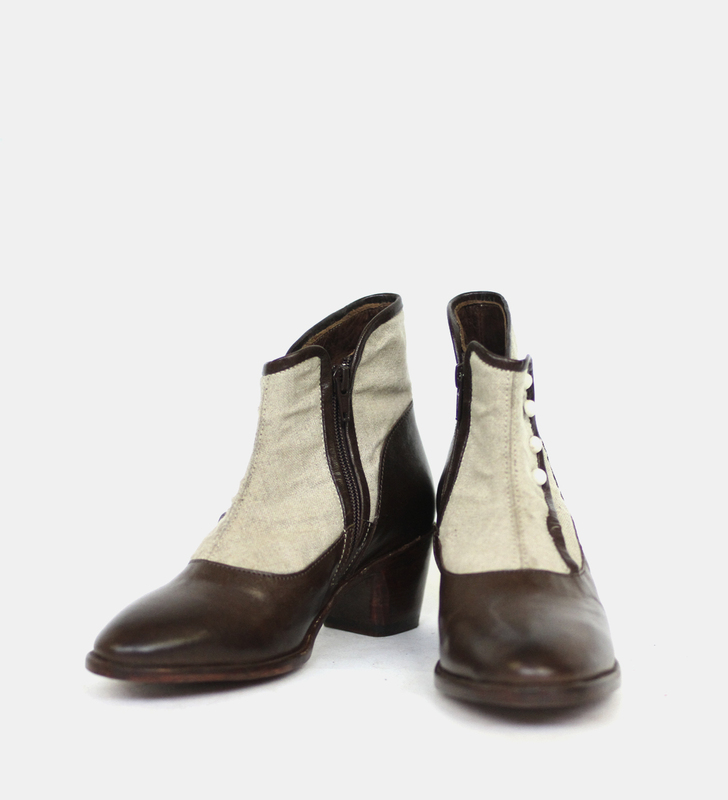 Alvira is a grandmother linked to the Wootten family who is as cute as a button. 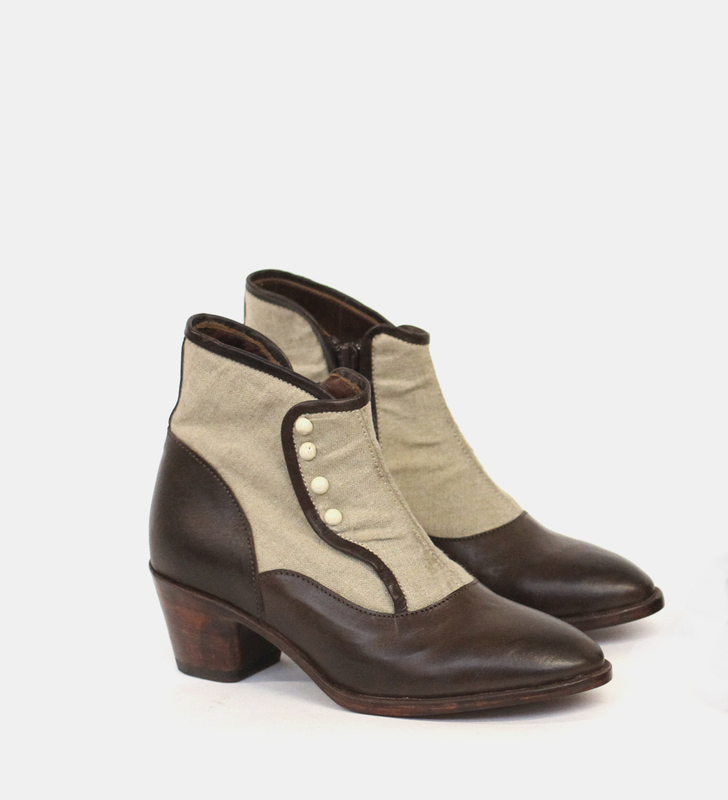 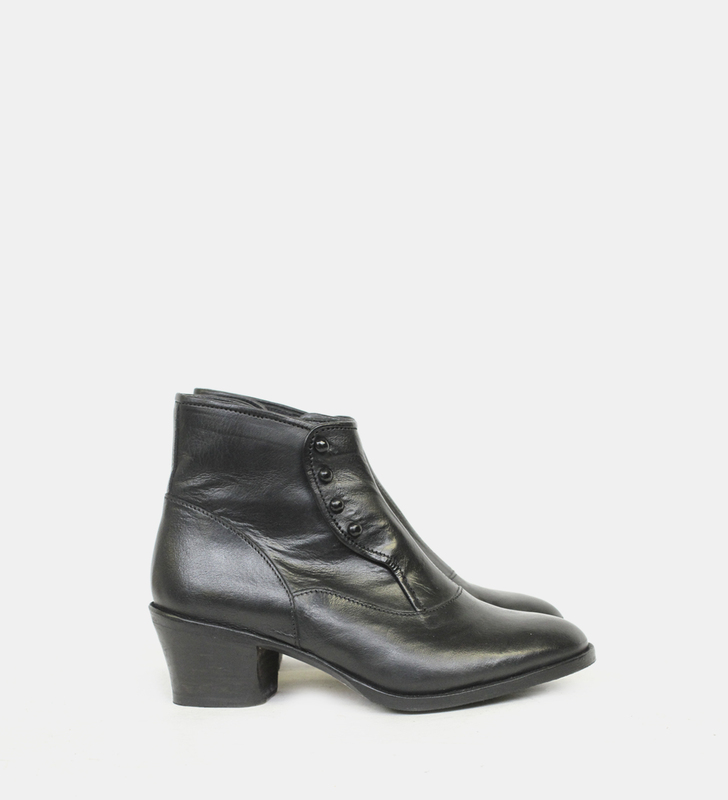 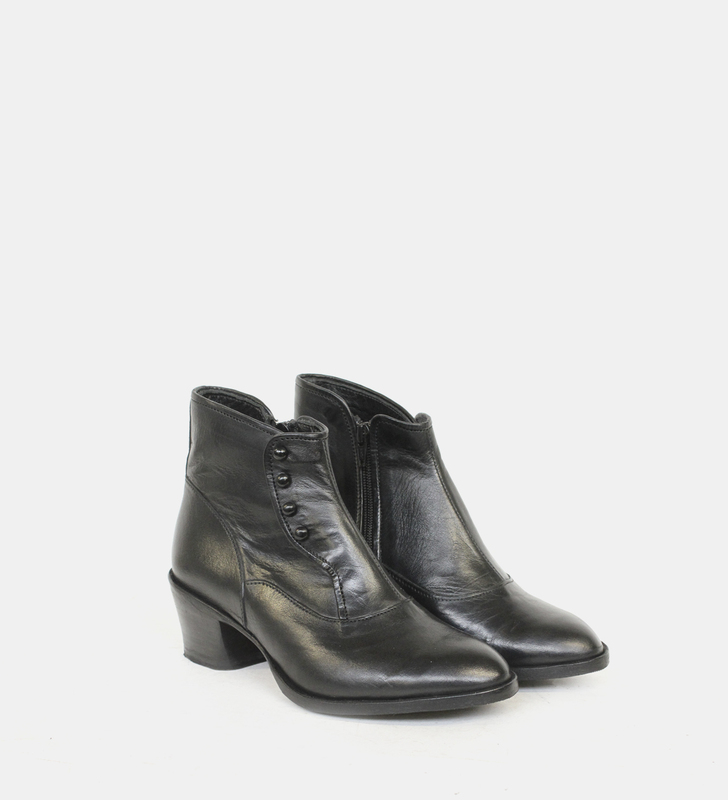 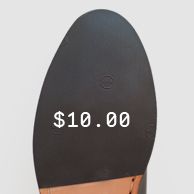 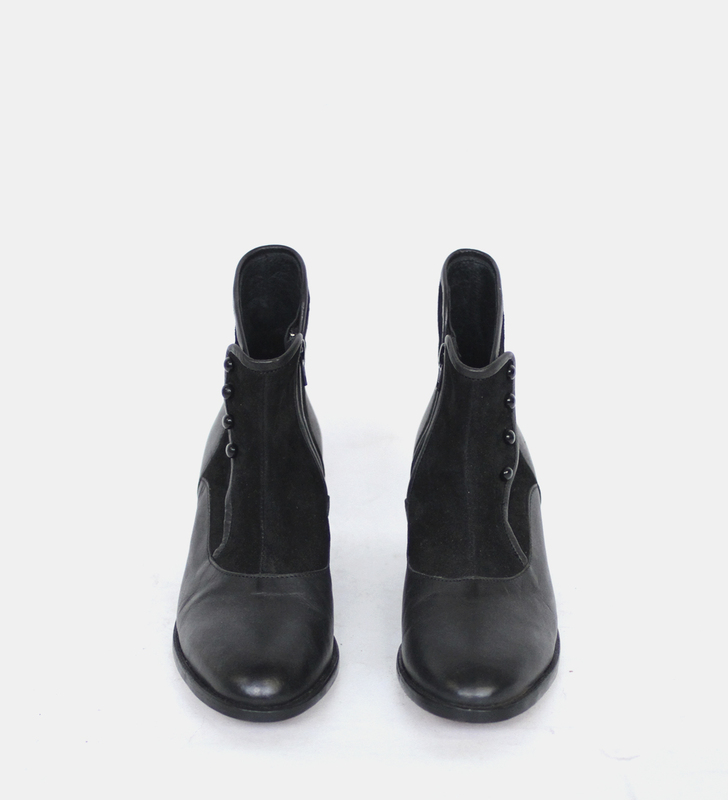 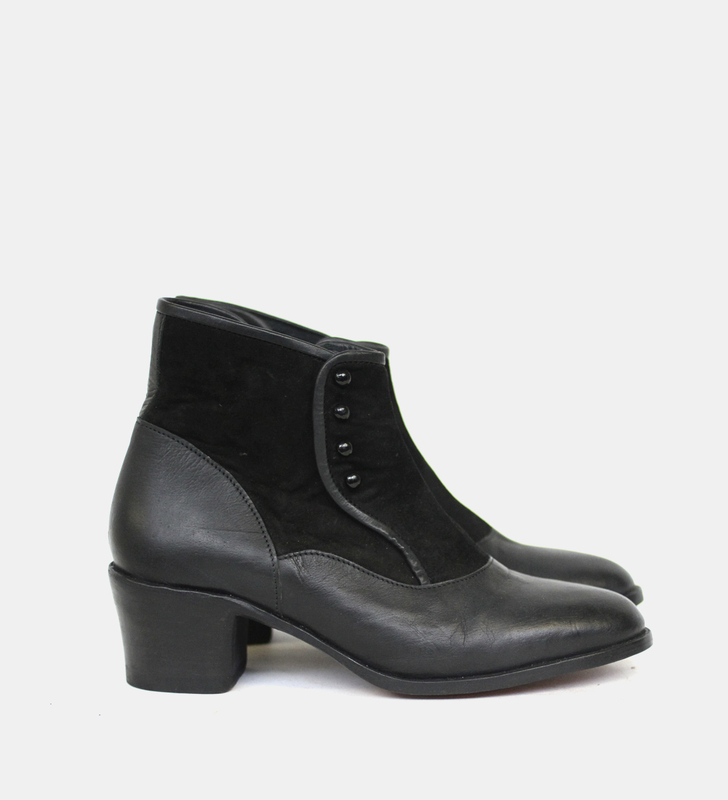 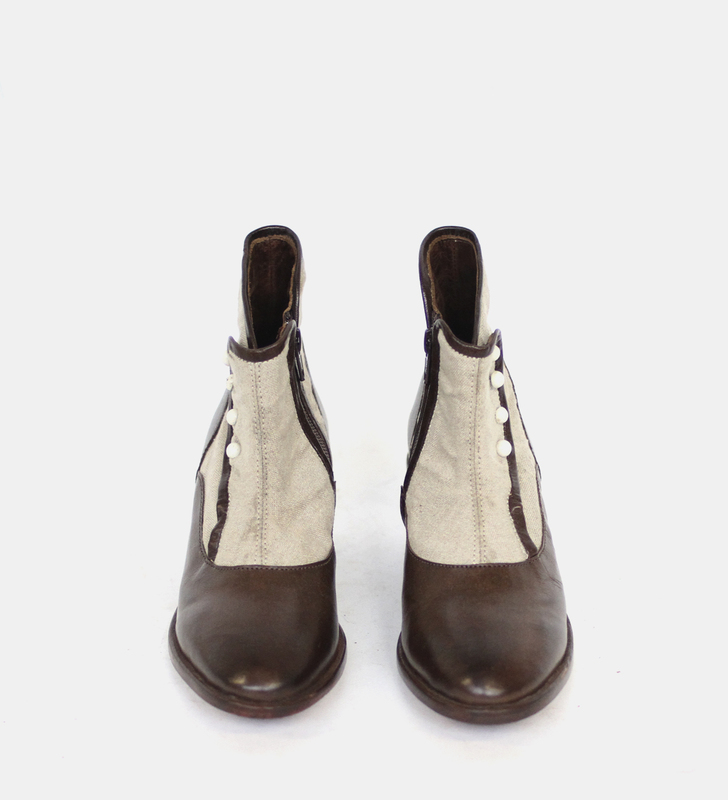 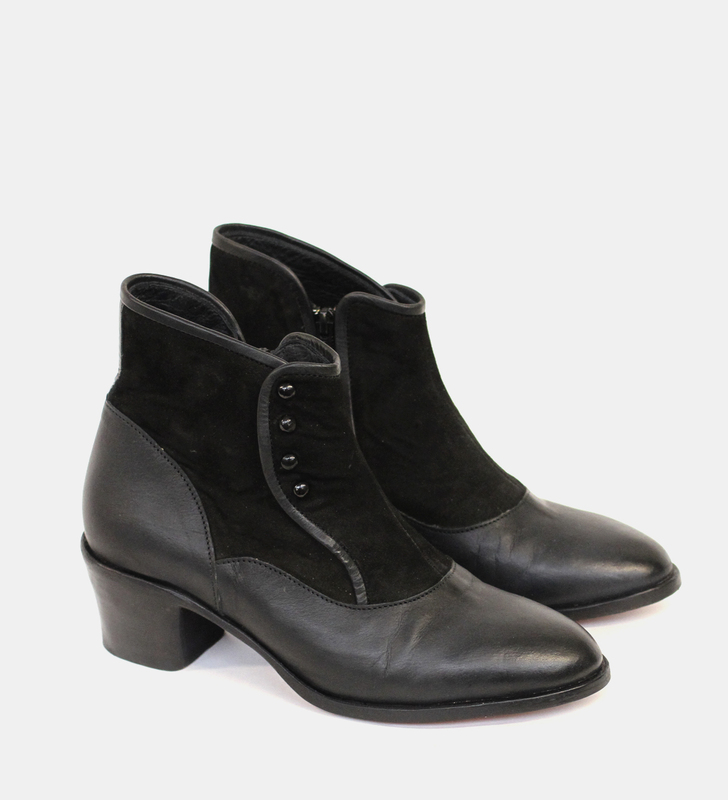 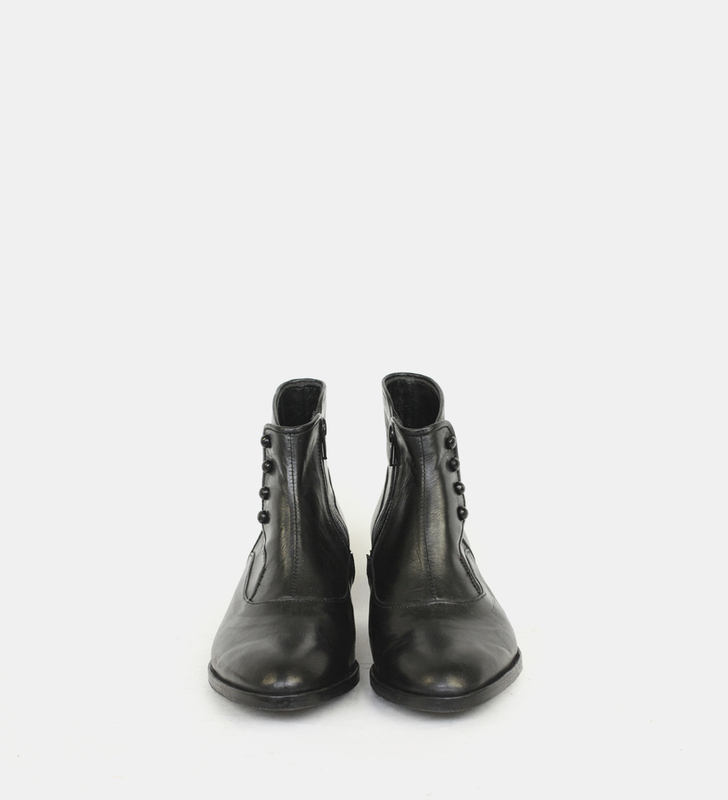 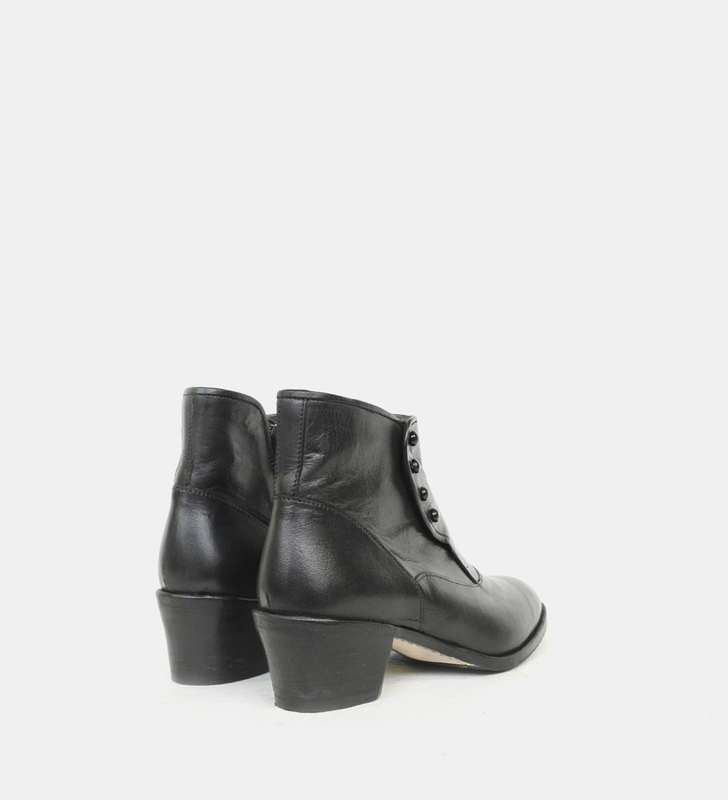 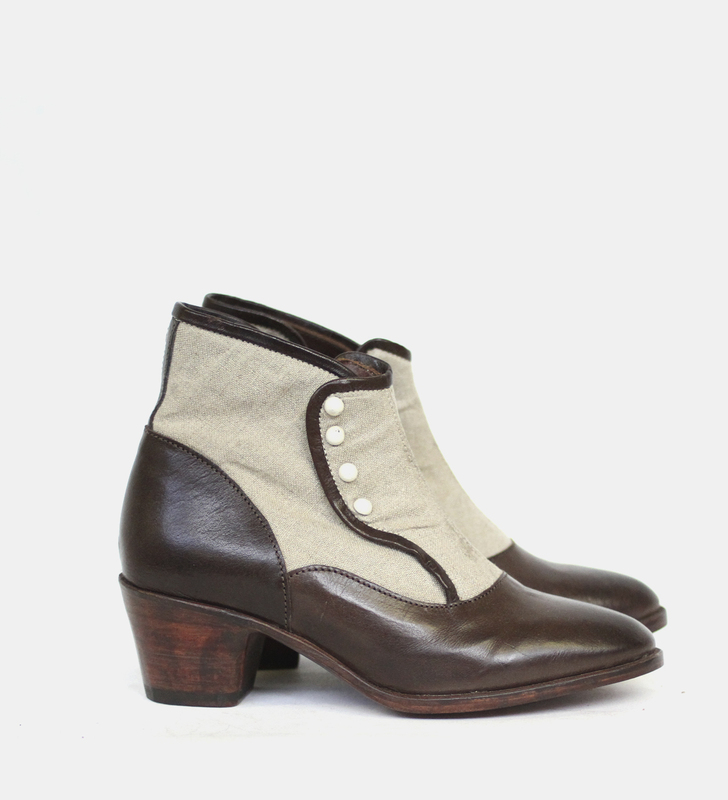 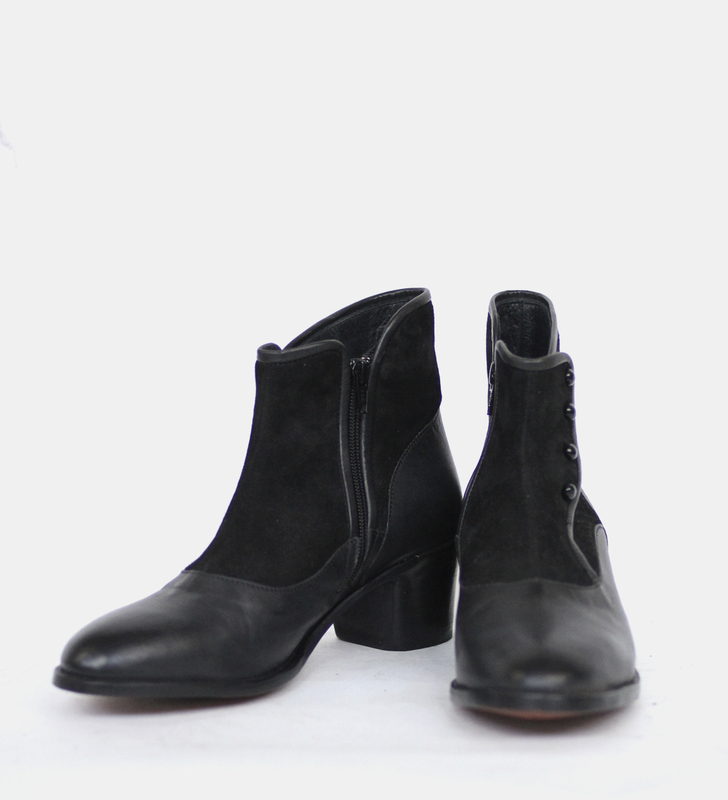 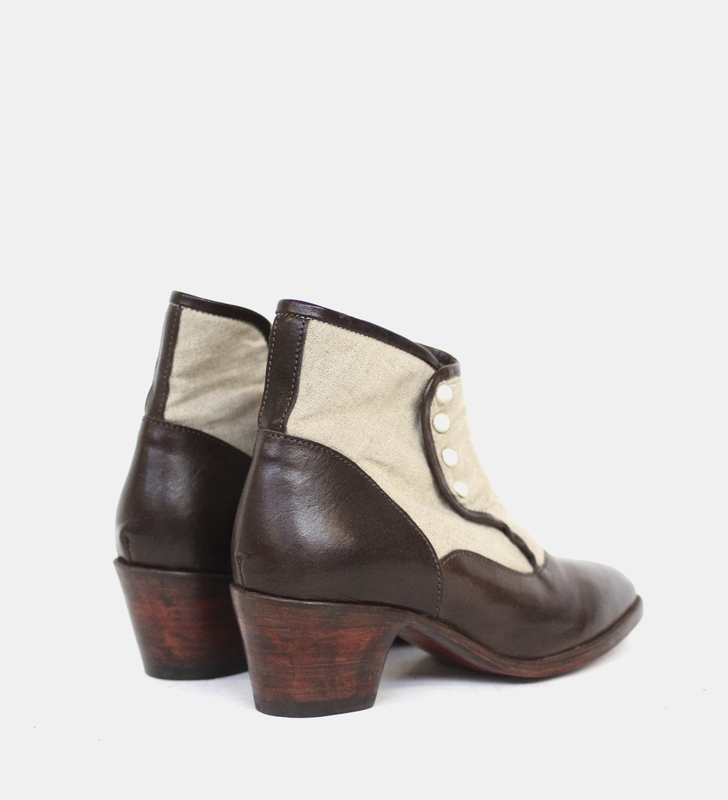 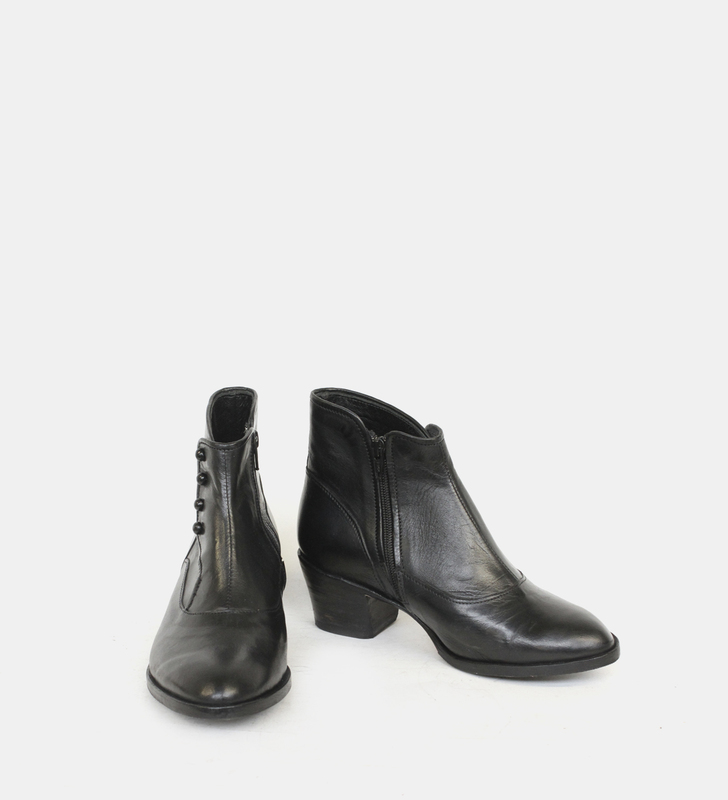 This classic button boot is a timeless design with a Cuban heel for a little lift. 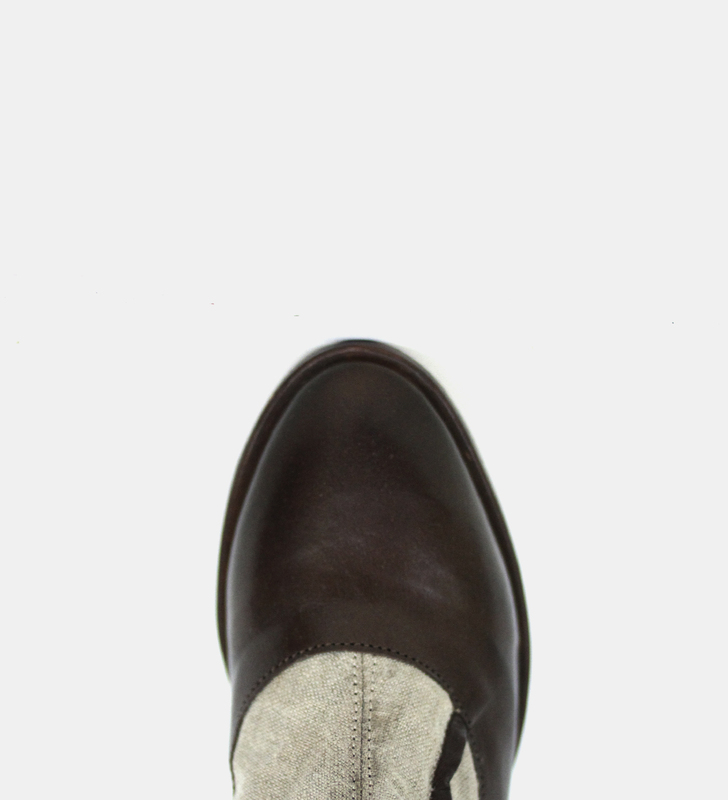 Sole: 3,5mm English oak tanned, hand waxed, leather sole. 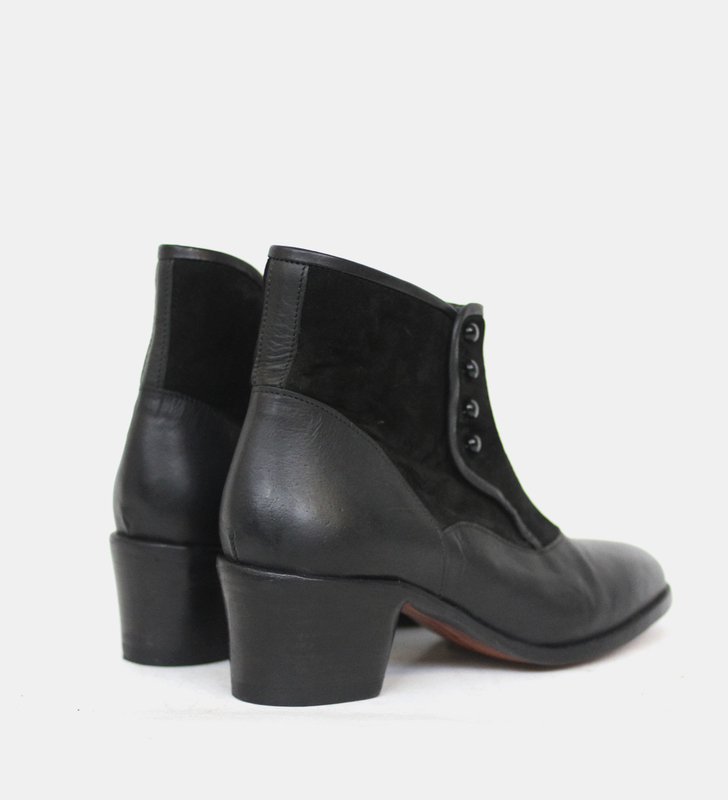 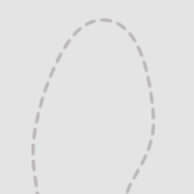 Cuban heel.